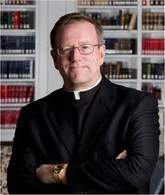 Bishop Robert Baron was the Keynote address Speaker at the World Meeting of Families. This was held on September 22, 2015 at the Pennsylvania Convention Center in Philadelphia, PA. Please click here to view and hear his speech. Some of our parishioners were able to go and enjoy this joyous event. The mural that is shown below was given to Pope Francis. It is a mural Honoring the Visit of Pope Francis. The mural will be displayed on the external walls of Saint Malachy School, located in North Philadelphia. We will be posting more pictures soon! Please come back and view them. 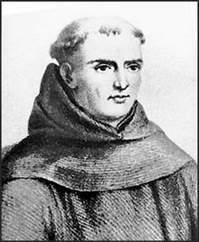 On September 23, 2015 during his visit to the U.S., Pope Francis canonized Saint Junipero Serra. This took place in Washington, D.C. This was the first ever to take place on American soil. An article was published in the Diocese of Raleigh NC Catholics​_ magazine. To view the article, please click here.